Este é um produto restrito e pode ser ativado e jogado APENAS na Canada. This PSN Card is only redeemable by PlayStation®Network Master Accounts with an Canada address. 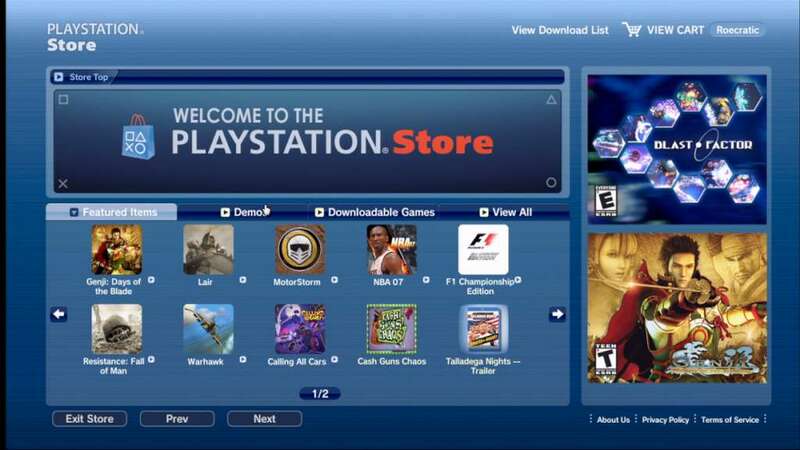 How do I use a PlayStation®Network Card? A PlayStation®Network Voucher Code is a special code that consumers can use to apply funds to their PlayStation®Wallet without using a credit card. 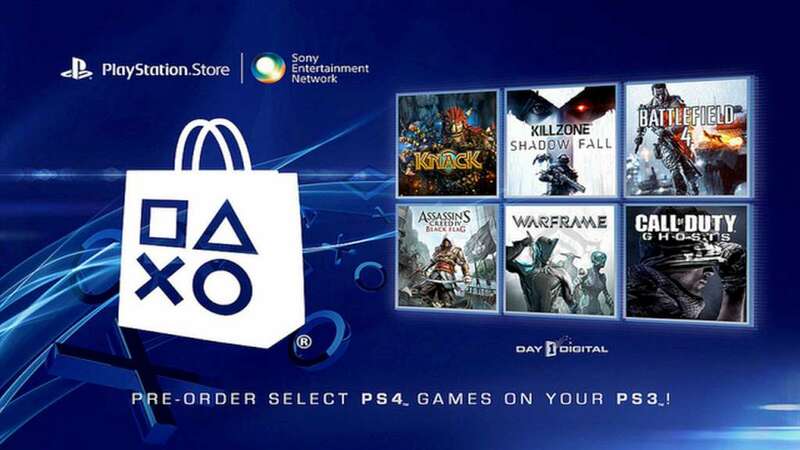 A voucher code may also award a consumer the ability to download a specific piece or pieces of PSN content, such as a specific game title, an exclusive demo, a game title add-on, etc. These voucher code is sometimes included in some limited edition bundle packs. 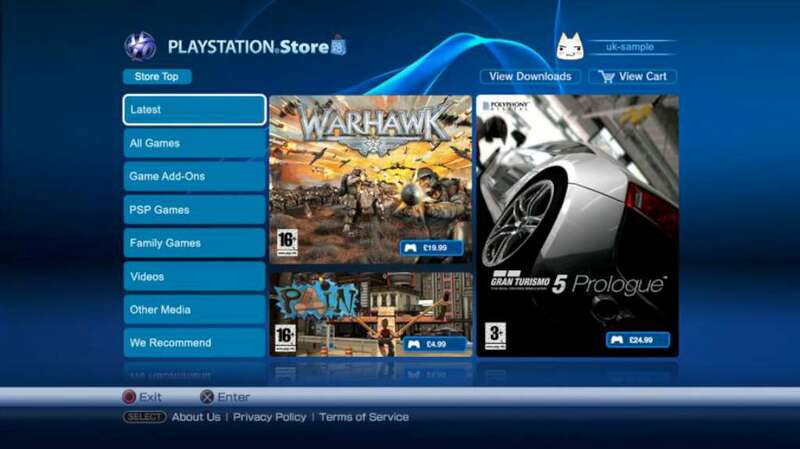 PlayStation®Network (PSN) Cards contain a voucher code. The PSN Card must be redeemed on a PlayStation®Network Master Account (i.e. not Sub Accounts). When redeemed, a PSN Card will place the full face value of the card into the account's PlayStation®Wallet. 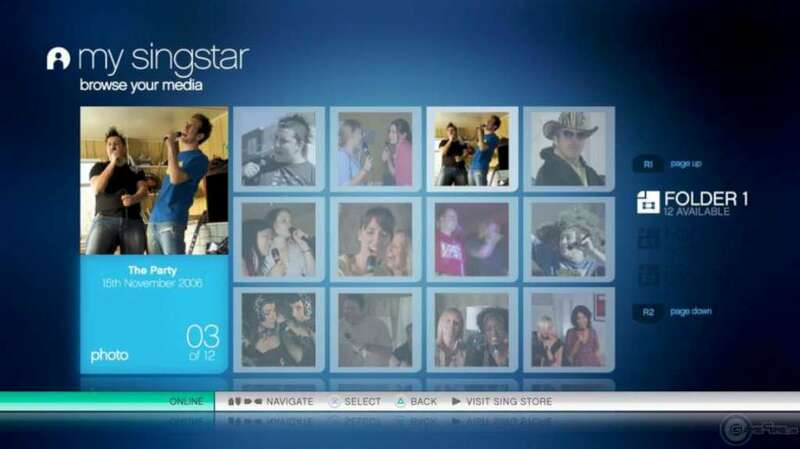 The funds can be used to purchase downloadable games and add-ons for the PLAYSTATION®3 computer entertainment system and the PSP® portable entertainment system.